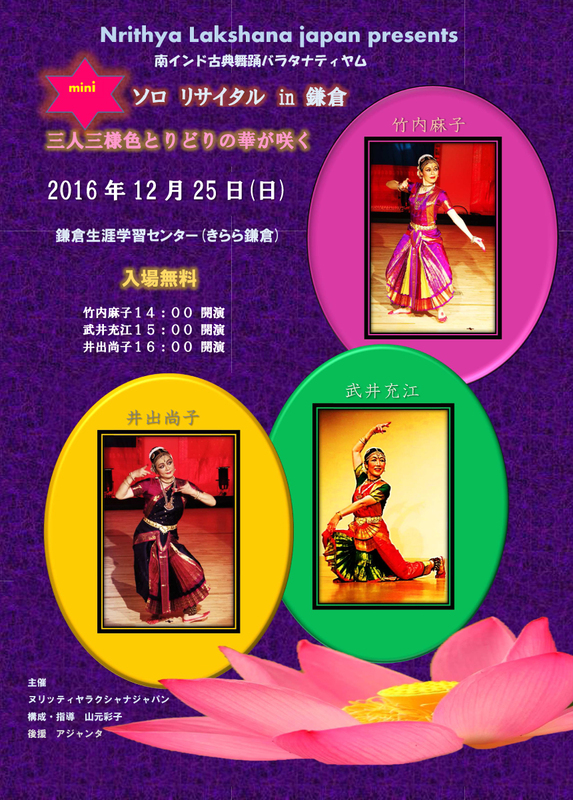 The Official Web Site of Nrithya Lakshana Japan. Copyright © 2013 All Rights Reserved by Nrithya Lakshana Japan. Web Designed by Hisanov Muto + Design Tokonov.